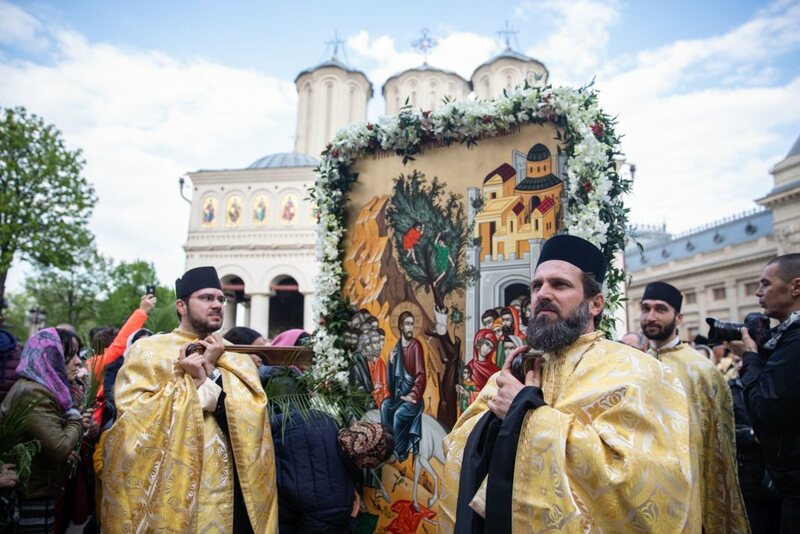 Metropolitan Joseph Naniescu and the lay-ascetic George Lazăr were proclaimed Saints of the Church by Patriarch Daniel in a ceremony at the Metropolitan Cathedral in Iași. After celebrating the Divine Liturgy on the Feast of Annunciation, His Eminence Archbishop Ioachim of Roman and Bacău read out the synodal tomos on the glorification of Metropolitan Joseph of Moldavia by which he was proclaimed a Saint under the name of Holy Hierarch Joseph the Merciful. Next, Bishop Ignatie of Huși read out the second synodal tomos on the canonization of the venerable lay-ascetic George Lazăr as Saint George the Pilgrim. ‘The two Saints are added to the now more than 100 proto-Romanian and modern Romanian saints in the calendar of the Romanian Orthodox Church,” Patriarch Daniel noted March 25, 2018. His Beatitude also pointed to the importance of their glorification, given that the centenary of the union of Bessarabia with Romania will be celebrated Tuesday, March 27, 2018. 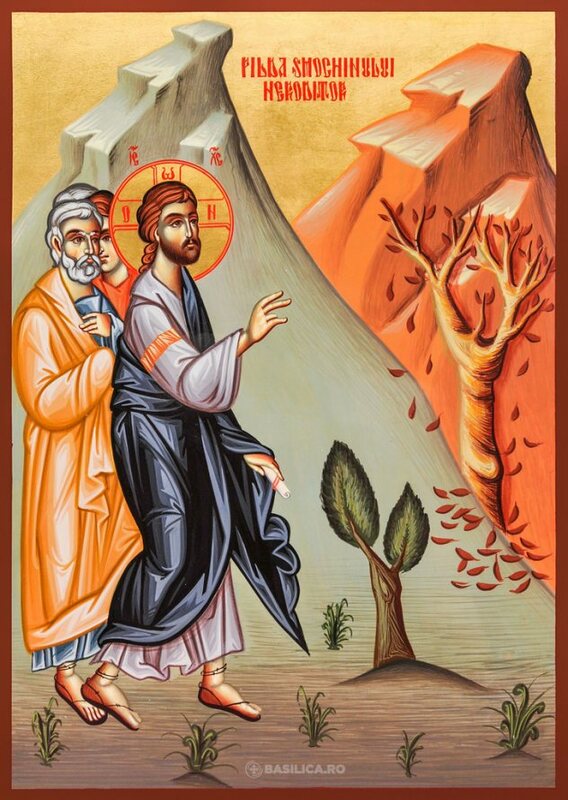 The patriarch recalled that Saint Joseph the Merciful was born in Bessarabia two hundred years ago, in 1818, and became Metropolitan of Moldavia. Saint George the Pilgrim was born in Transylvania in 1864, but spent a great part of his life in the region of Moldavia until his passing away to the Lord in 1916. 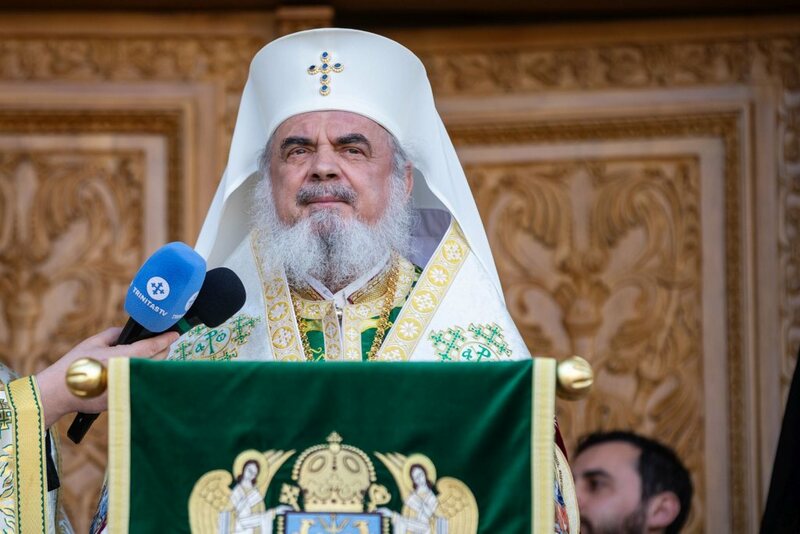 “These two saints symbolically show the spiritual communion of the Romanians living in different provinces but united by the same faith, and the same love of nation,” Patriarch Daniel reflected. 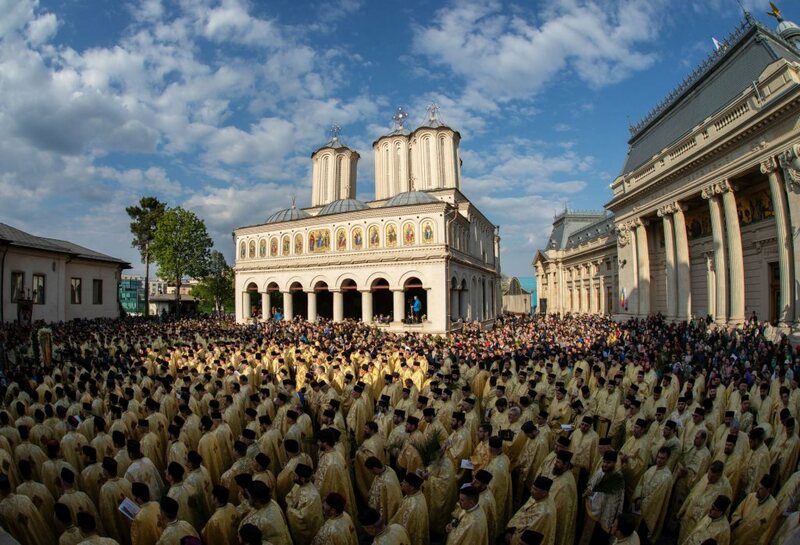 The service ended with all the gathered clergy, monastics, and thousands of faithful venerating the relics of the newly-proclaimed saints that were present in the Iași cathedral. 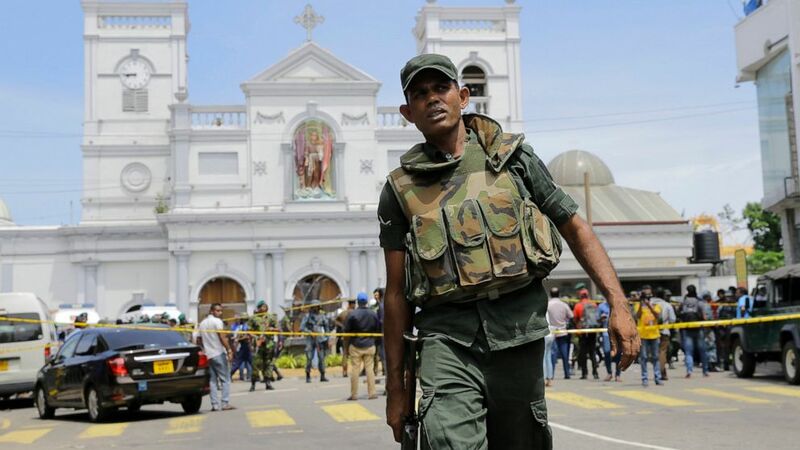 St. Joseph’s relics will remain in Iași, while the relics of St. George will be taken to the Văratec Monastery in Neamț. 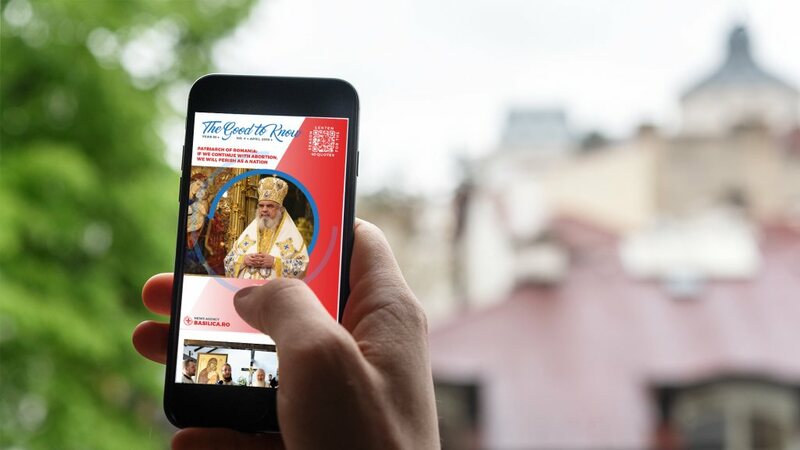 While thanking God for the historic events taking place in Iasi, Metropolitan Teofan urged everyone to follow the example of the two newly glorified Saints. Metropolitan Teofan presented His Eminence Metropolitan Petru of Bessarabia with a particle of the holy relics of Saint Joseph the Merciful.